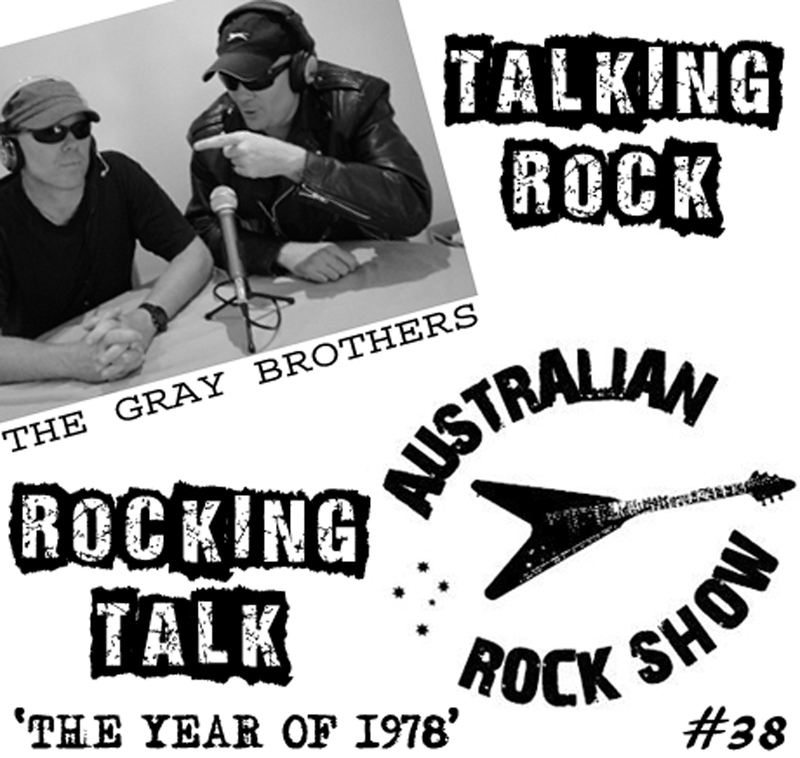 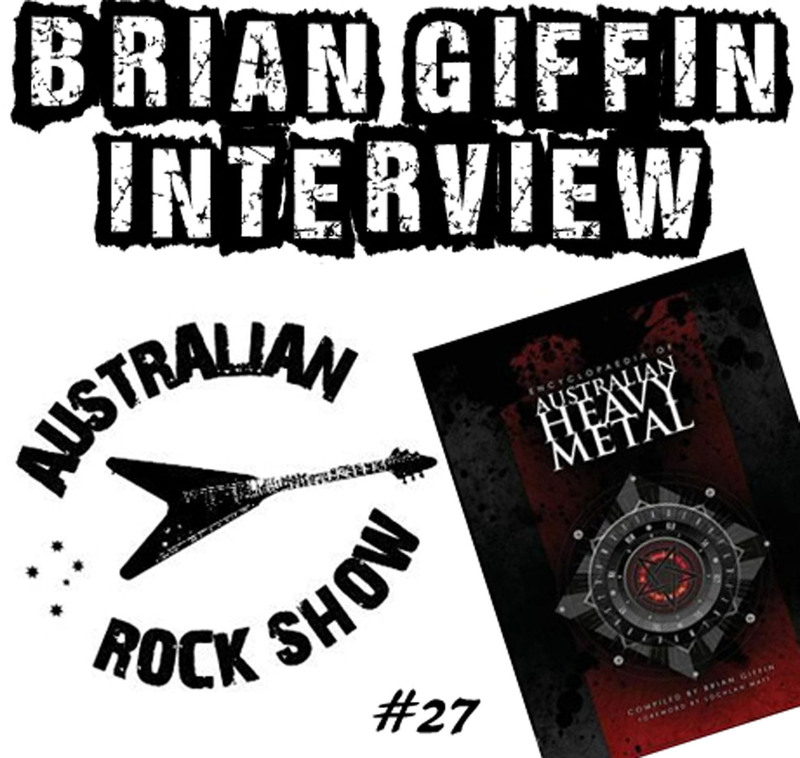 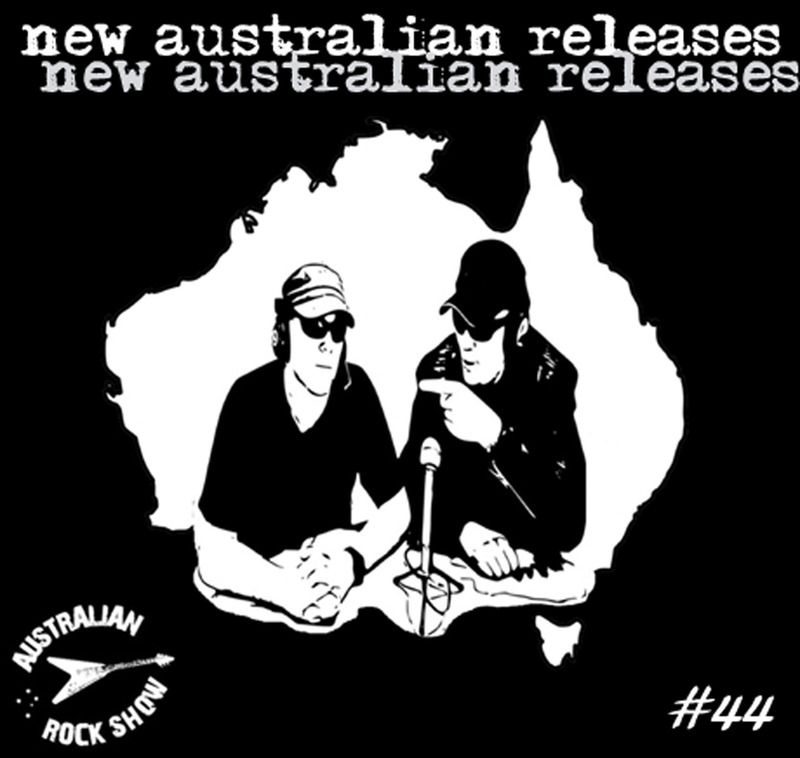 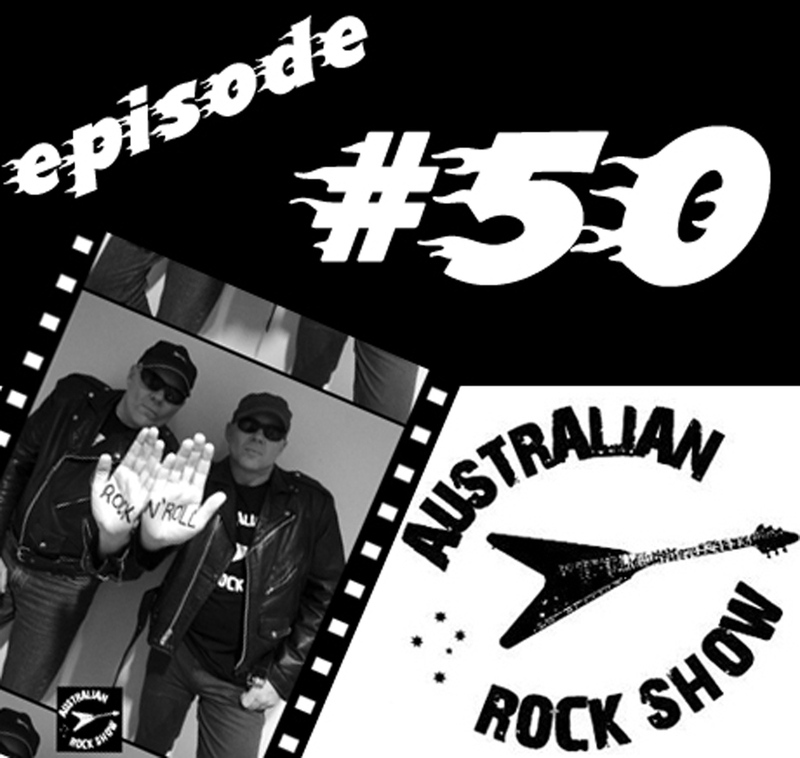 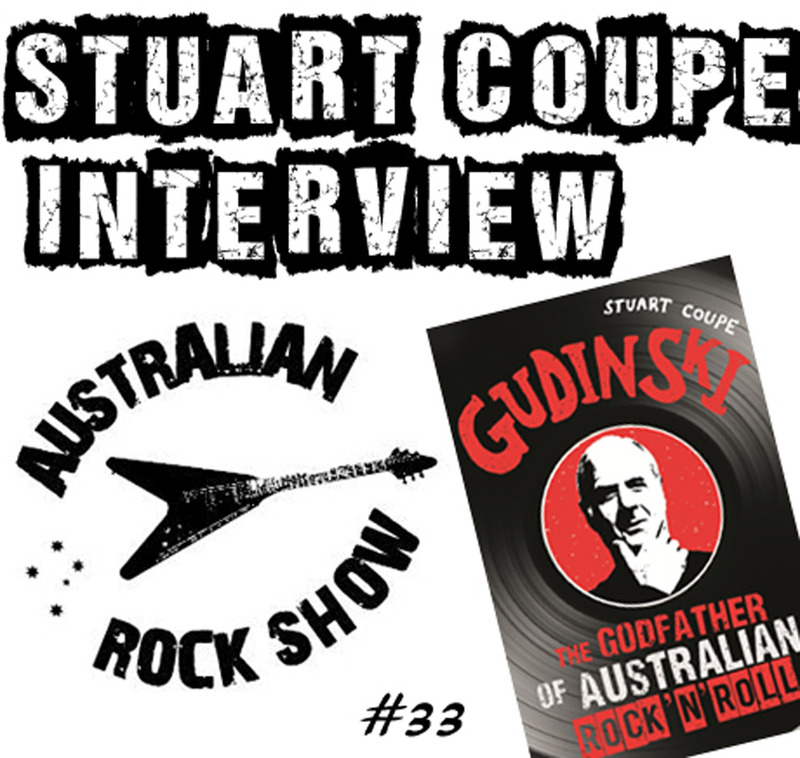 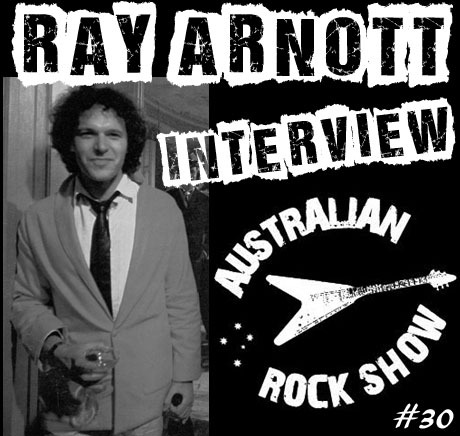 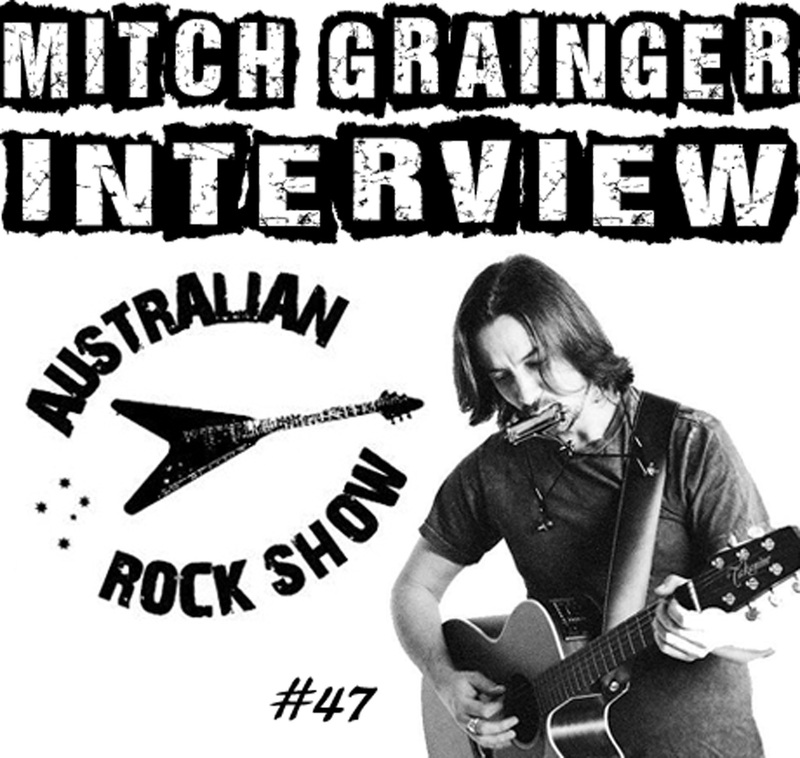 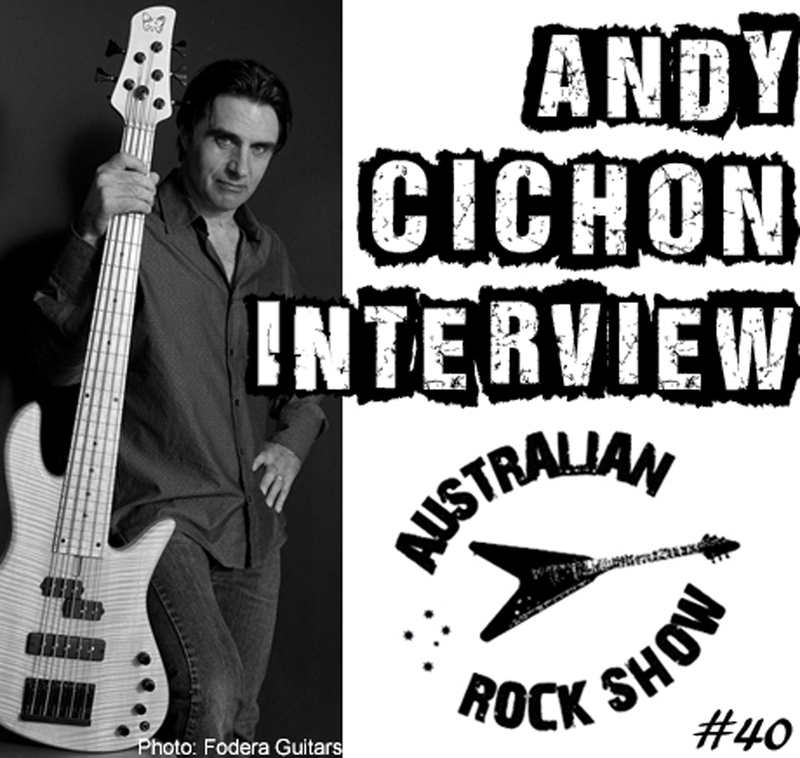 On episode 49 of The Australian Rock Show, Colin Gray rants about the 2015 ARIA Awards,TMG's omission from the Oz Rock Hall Of Fame as well as looking as giving his own ARS award for best Australian band! 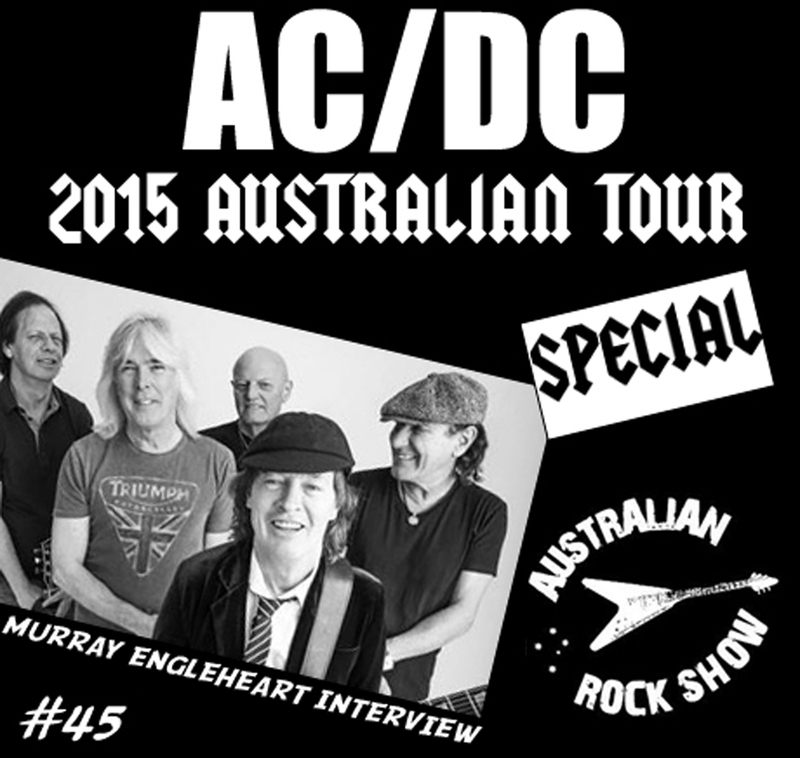 He also plays some long, lost, Oz rock classics. Tune in ! 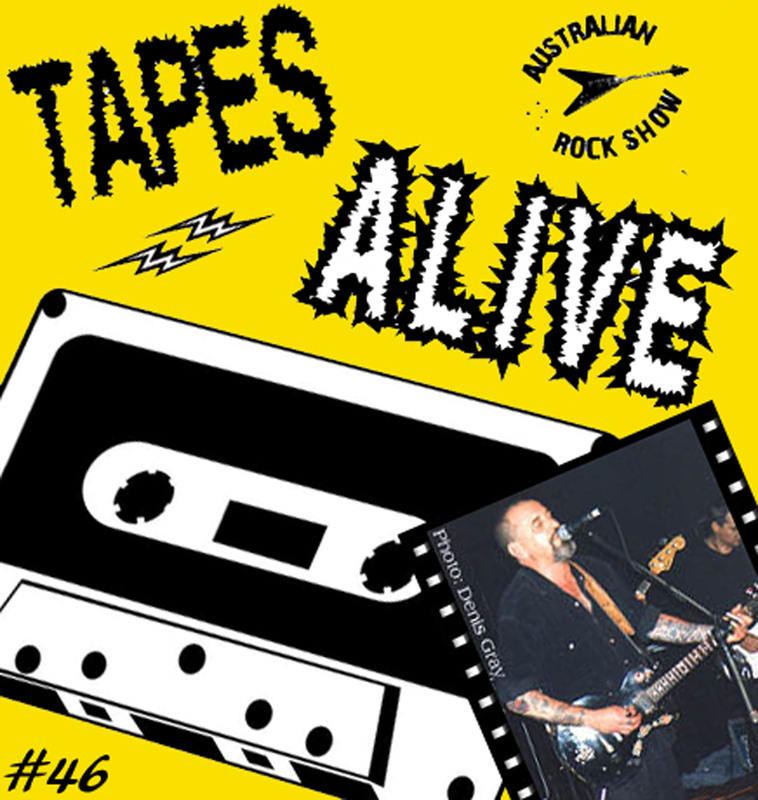 Zoot, TMG, Heroes, Alison McCallum, North Street, Legs Electric, Chris Turner. 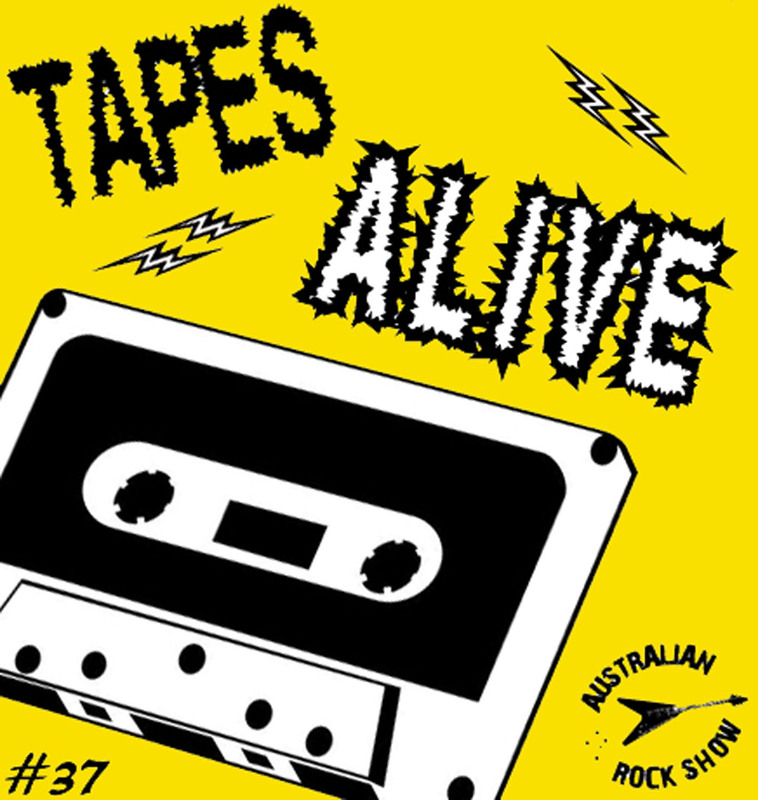 Divinyls, Choirboys, Anne McCue, John Paul Young, Wild Colonial Boys (Marc Hunter, Angry Anderson, Sharon O Neill), Screaming Tribesmen, Hush, Celibate Rifles. 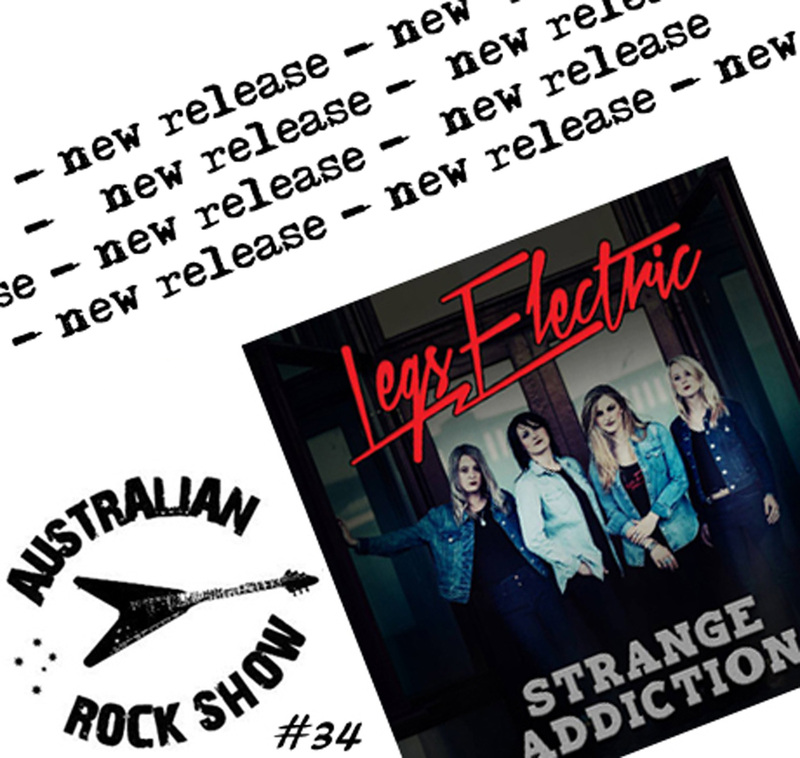 This week we got ahold of the new single by Perth outfit Legs Electric called Strange Addiction and it's fantastic ! 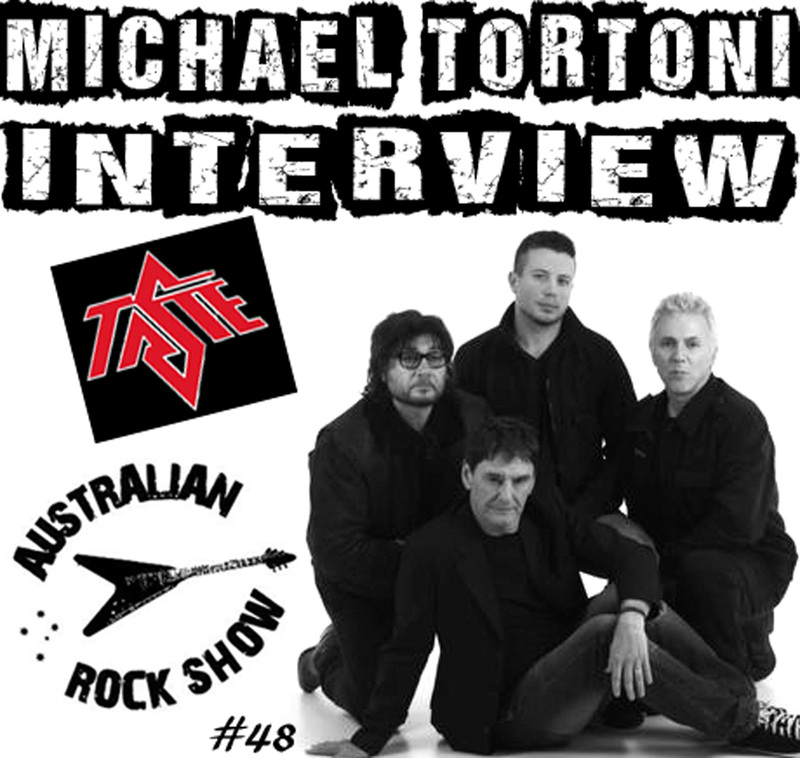 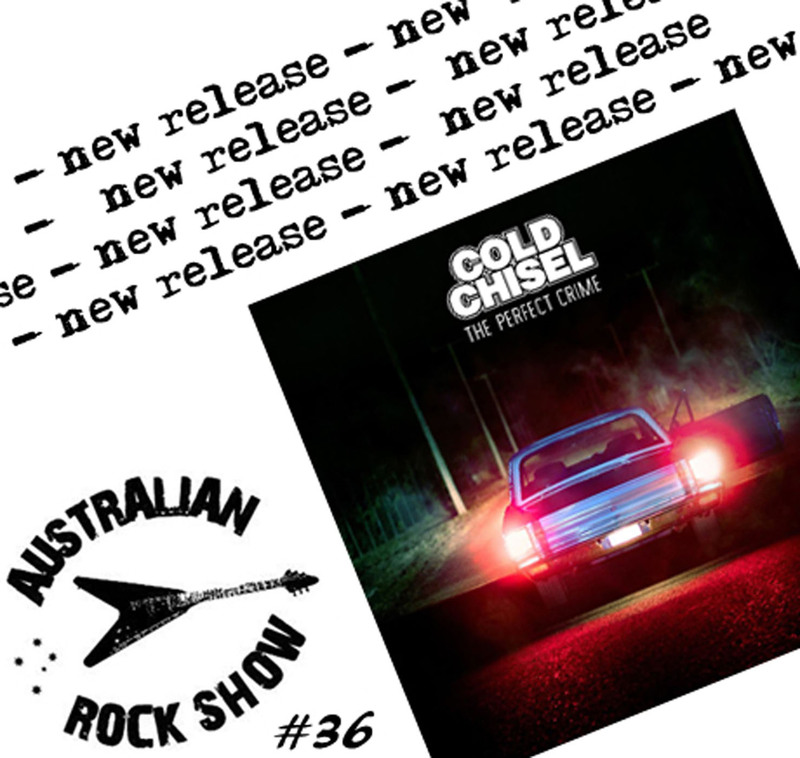 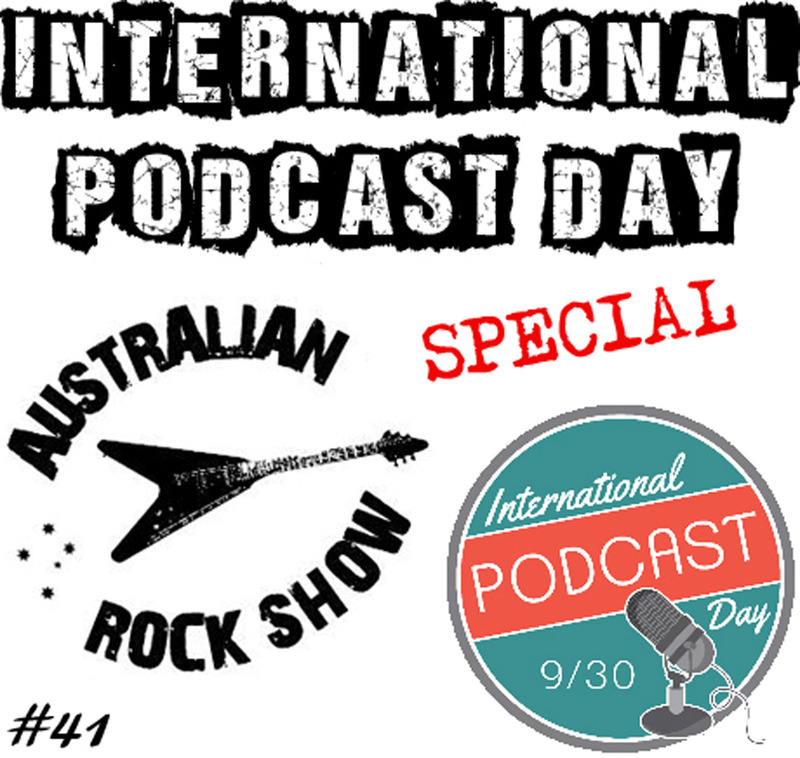 Join us on episode 34 of The Australian Rock Show as we look over the latest single from one of Australia's hottest rock n roll outfits. 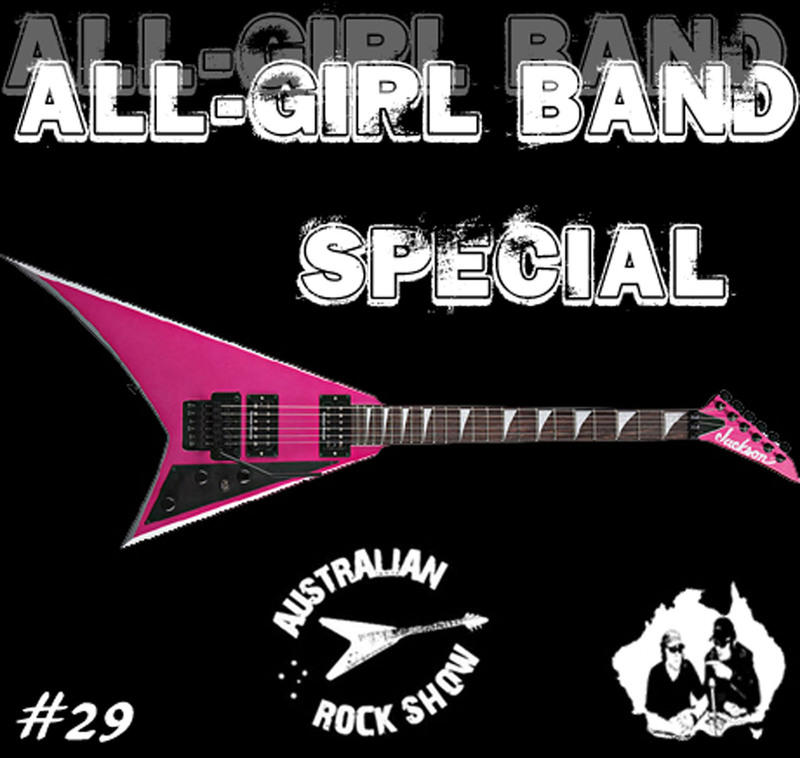 Crank this one up loud ! 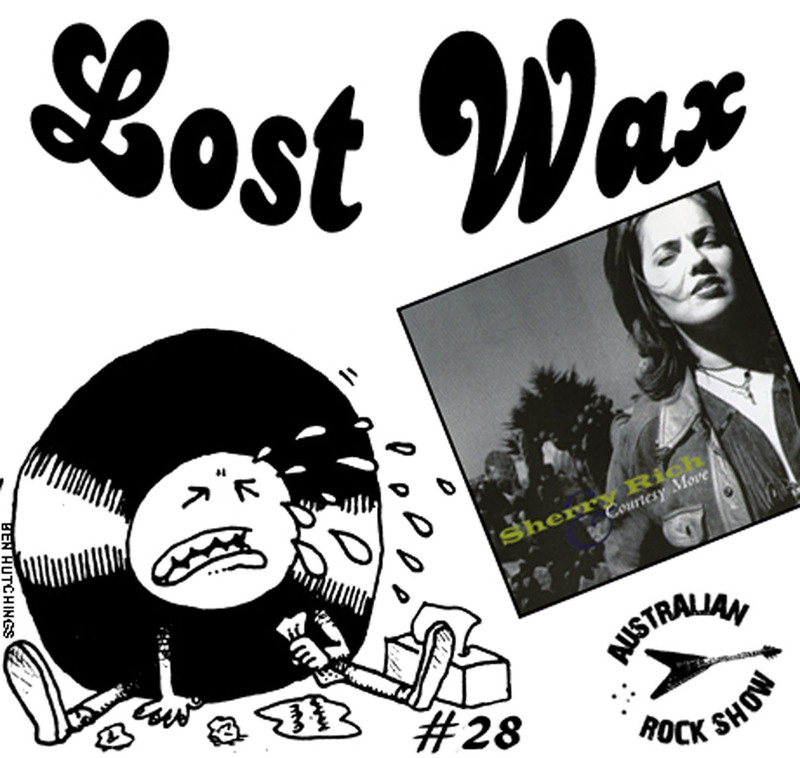 Released in 1997, songstress Sherry Rich - with members of Wilco, released one of the classiest albums to ever come out of Australia. 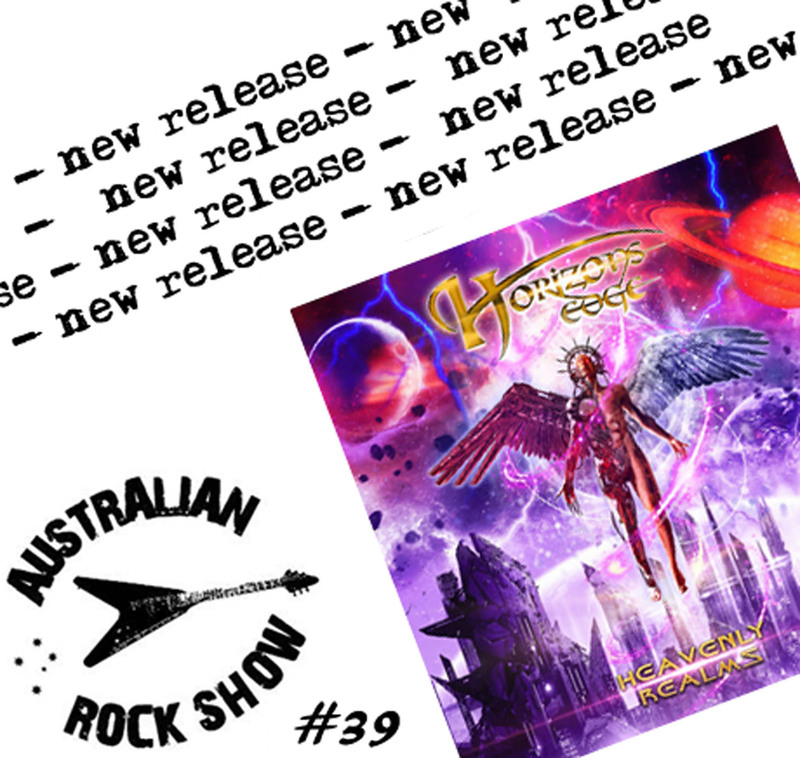 Back then I named it my album of the year. 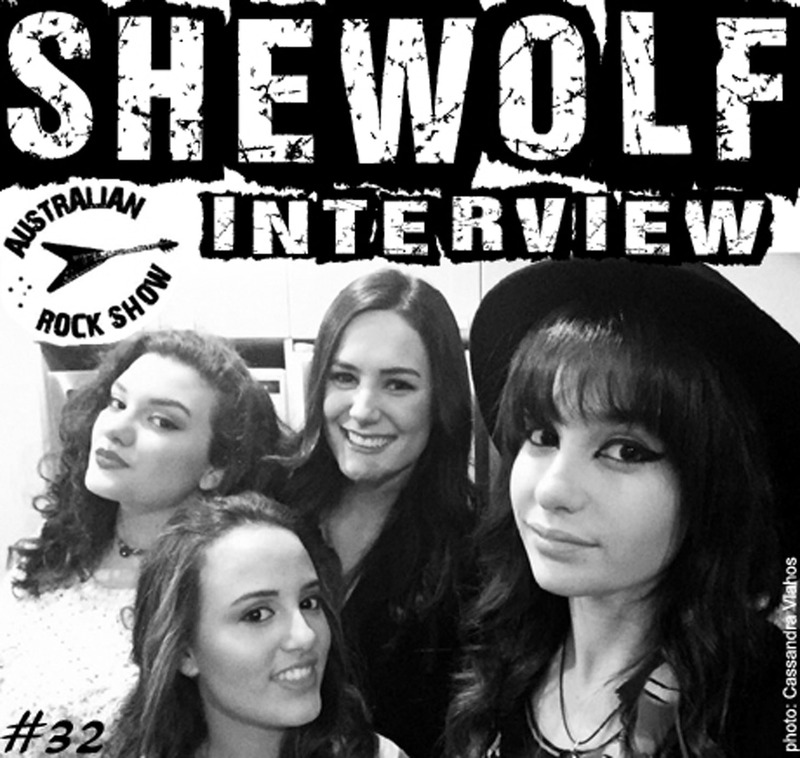 On episode 28 of The Australian Rock Show, Sherry joins us and we explore the Sherry Rich & Courtesy Move album in great detail. 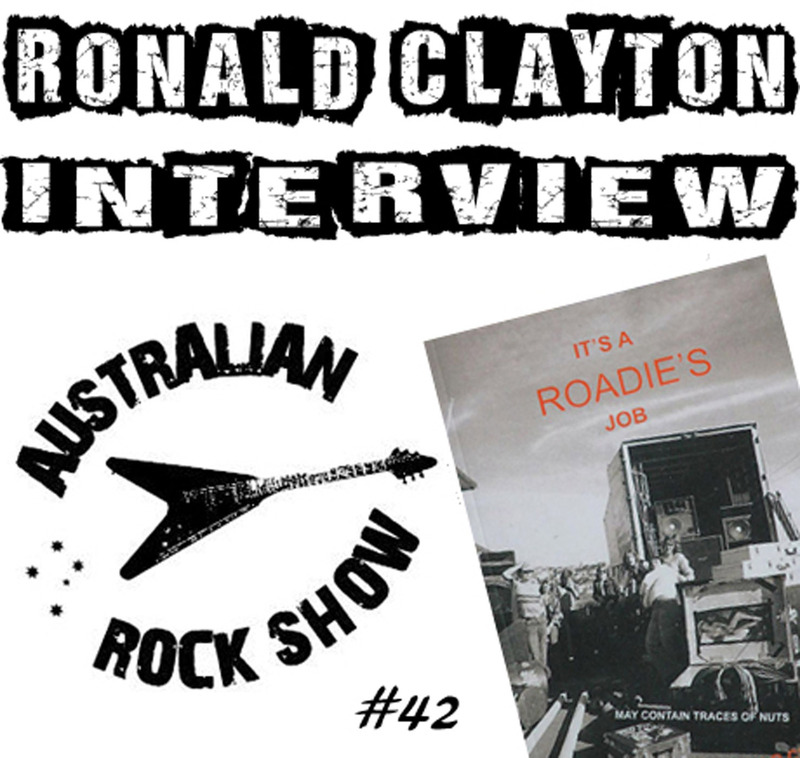 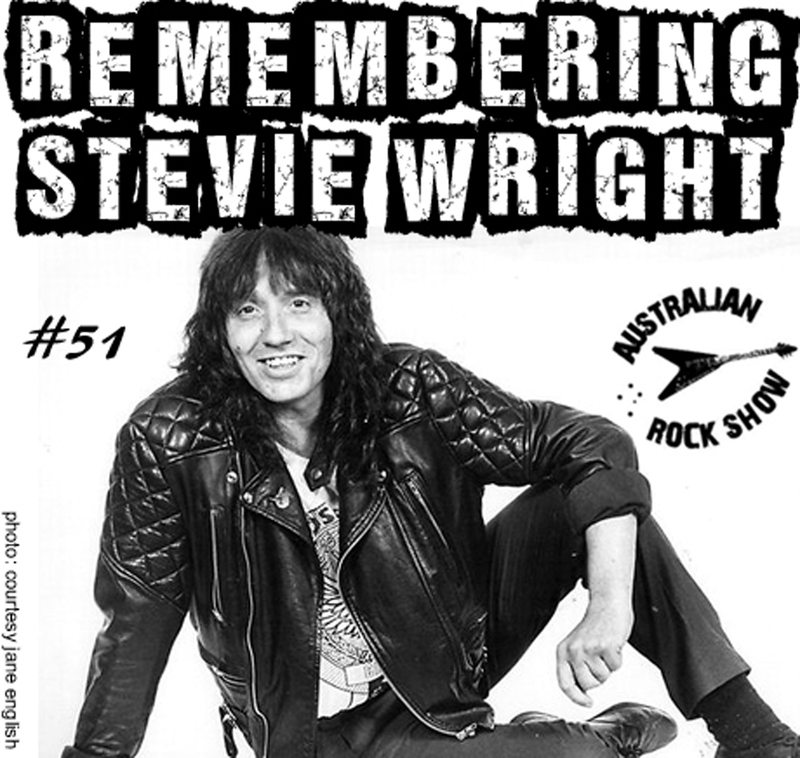 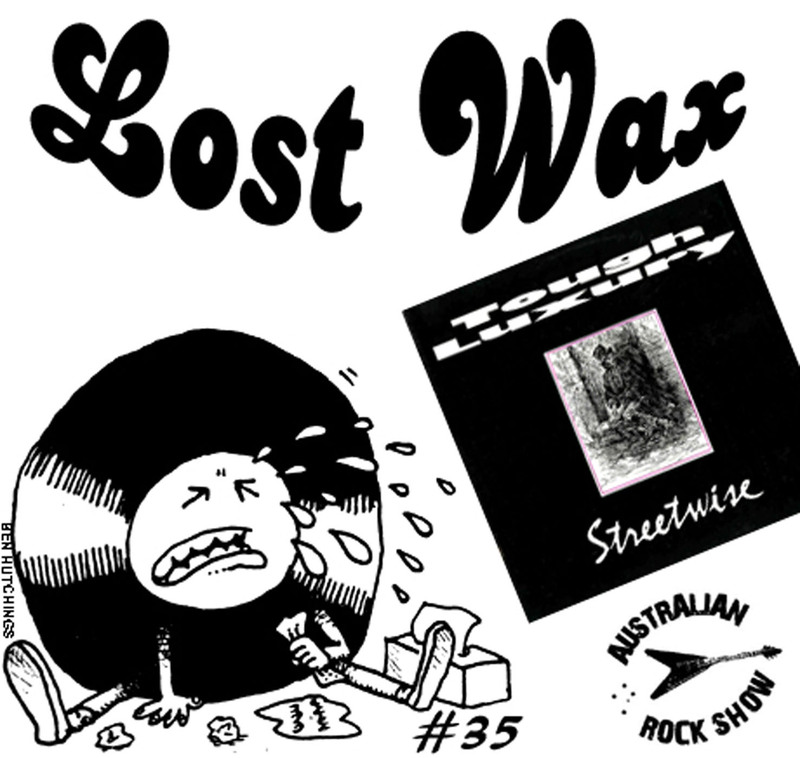 Listen in and learn about one of Australia's most under-appreciated albums !